Three Preschool Alphabet Activities: Let's Practice our Letters! Three Preschool Alphabet Activities: Let’s Practice our Letters! 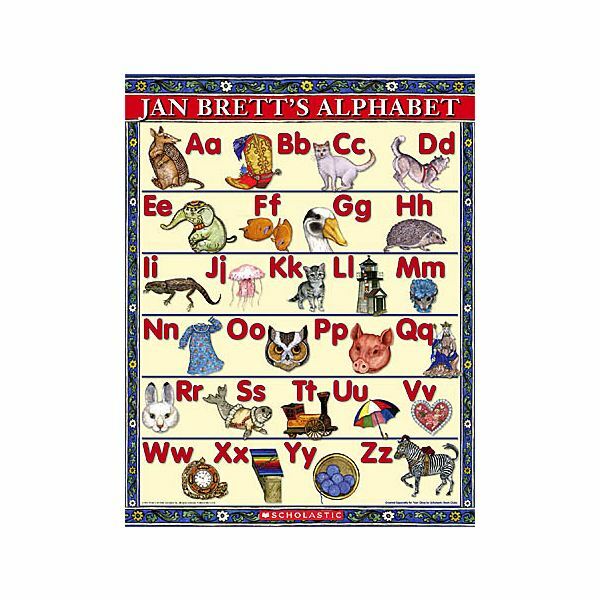 For children beginning to read and write, learning the alphabet is one of the first steps. Before beginning any preschool alphabet activities, however, the method of delivering the content must be chosen. Perhaps you intend to focus on one letter every week. Or, instead, you may decide to tie alphabet lessons in with other themed activities. Either way, the plan for teaching letter recognition should be laid out ahead of time, so that a clear plan is evident. Once your general teaching plan has been determined, you may begin introducing the letters and their sounds. Bright Hub offers a variety of preschool lessons for learning and practicing the letters of the alphabet. For example, you can find free activities for the letter B which gives you ideas for fun things you can do with the children to practice that specific letter. While such activities are great for an initial introduction to the letter, it is important to remember that repetition is the next most important step in helping children learn the alphabet, and eventually learn how to read and write. Through consistent practice, children will be able to master their newly acquired skills of letter recognition and identifying or replicating letter sounds. Having a variety of suggestions for things you can do throughout the year to help children practice is helpful. The preschool alphabet activities offered below provide just that opportunity. Blow up each balloon, and tie a string so that it is hanging down. Use the black Sharpie to write one letter on each balloon. Use a mixture of uppercase and lowercase letters. Tie one letter balloon to each Hula Hoop. Scatter the Hula Hoops and balloons around a small area. Give the children each a bean bag. Call out a letter and ask the children to toss their bean bags into the Hula Hoop circle attached to the correct letter. As a variation, you can add a large piece of tape and then write a letter directly on the bean bag. Have children then toss the bean bag into the corresponding circle for a matching activity. You can even require the children to make the letter sound before tossing. Some teachers like to use Wikki Stix for search and find activities. Obtain a copy of a favorite classroom story in the big book size. Allow the children to come up to the pages one at a time and use the Wikki Stix to outline a particular letter. Using highlighters can be a lot of fun! Give students a printed copy of familiar text. Ask them to use the highlighter to note each time a particular letter has been used. Display a larger copy of the same text on the overhead, Whiteboard or chalkboard. 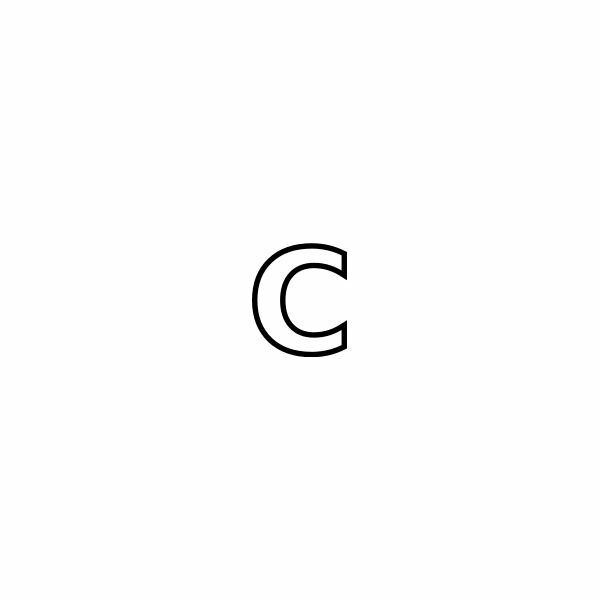 Go over the text together to be certain all of the uses of the letter have been found. Another favorite to add to your list of preschool alphabet activities is spending time tracing the alphabet letters. By tracing the shapes repeatedly, your children will soon begin to recognize the shape consistently, and will transfer this knowledge as they begin writing the letter on their own. If you have other favorite activities for practicing the alphabet with preschool children, be sure to leave them in the comments section below! Remember – practice makes perfect!